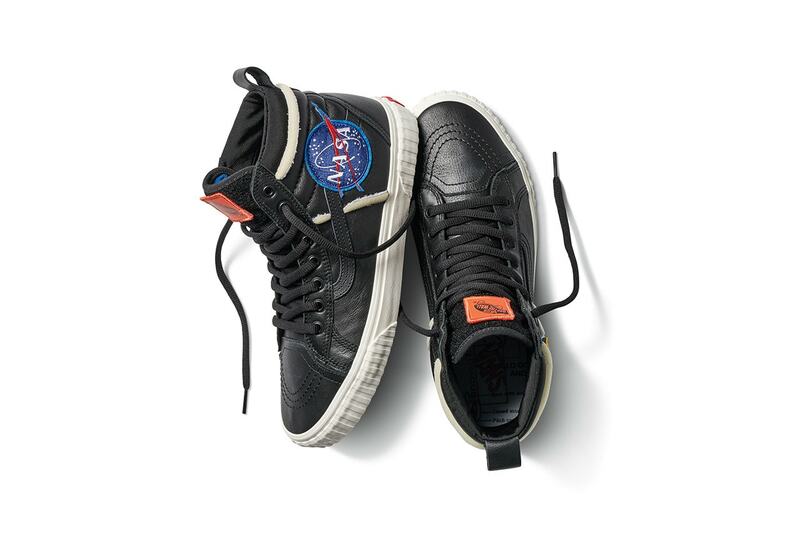 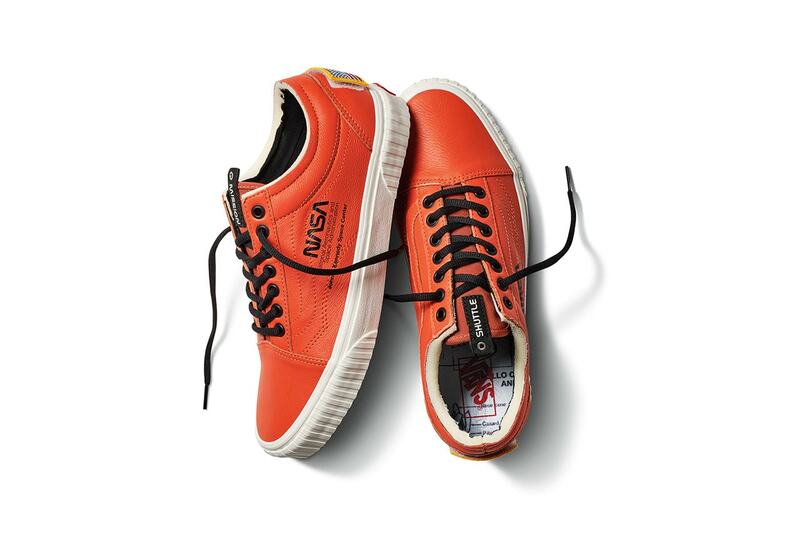 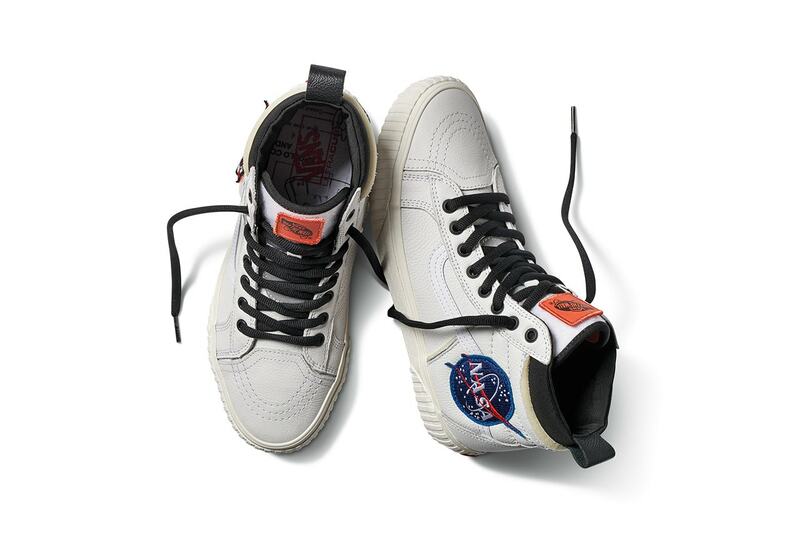 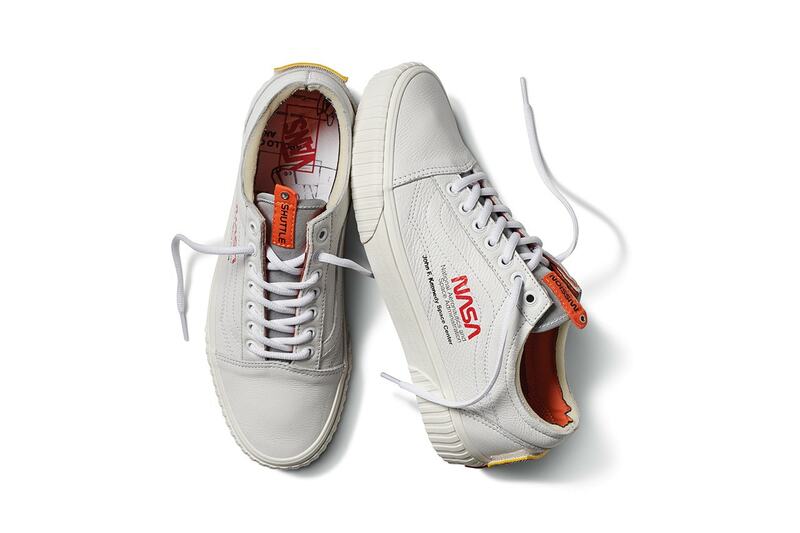 After many leaks, the highly anticipated NASA x Vans Collection is set to take off this Friday, November 2nd. 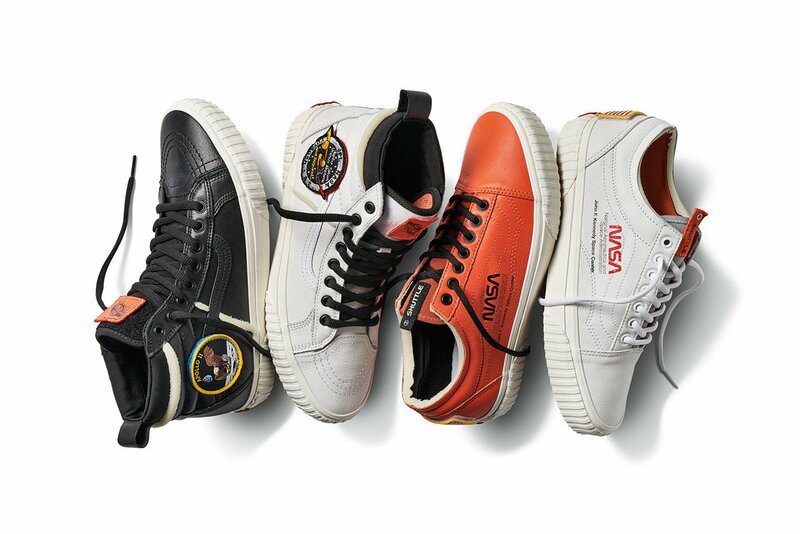 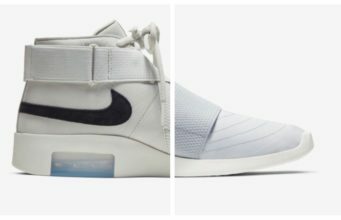 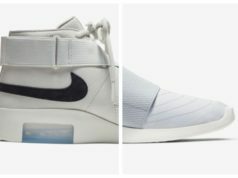 Just as we do for every major sneaker release, continue reading below to view a full list of every confirmed retailer stocking the latest NASA Vans, along with early links sorted by release procedure. 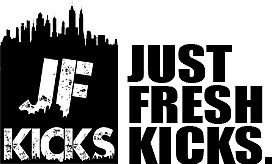 Be sure to bookmark the page and check back often as we will be updating it every day.